Legislators tweak tax laws every year, making it nearly impossible for the average person to keep up with them. 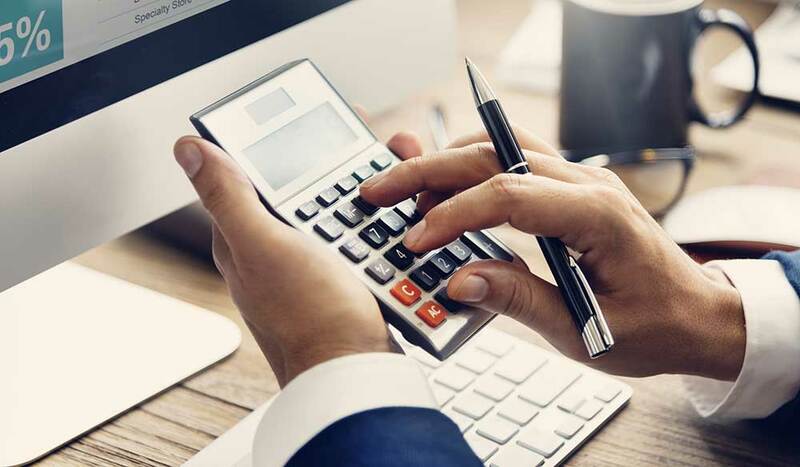 You probably don't have time in your busy schedule to learn these new rules, but accounting firms in Las Vegas can do it for you. Below are a few things that you should keep in mind to find the right company to help you make sound financial decisions. No accounting firm will handle your finances for free. However, you don't want to choose an accounting firm that will add a bunch of extra fees. Some companies charge set rates for each task that you have them complete. Others charge by the minute. Consider these fees and rates when you select an institution that's right for you. You don't want just anyone helping you with your financial records. You want someone who you can trust. That's why it's always a good idea to check out a company's certifications before you hire it. For instance, some companies are only trained to assist people with filling out their taxes. Others are certified to file taxes for them. Take a look at your needs to determine whether you want help with the paperwork or also want someone to file on your behalf. Lastly, you want an accounting firm that can help you set financial goals. These can be objectives for your personal and business lives. When they help you set goals, they can give you milestones to keep you on track. Having objectives to strive for is the best way to reach financial freedom.